21st in an annual series. 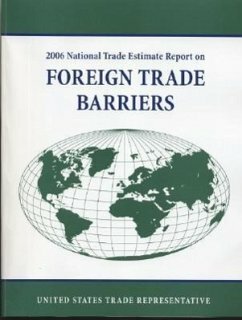 Surveys significant foreign barriers to United States exports. 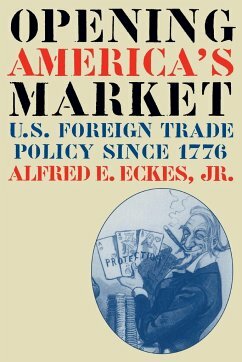 Provides quantitative estimates of the impact of foreign practices on the value of United States exports. Includes information on actions being taken to eliminate any act, policy, or practice identified in the report.